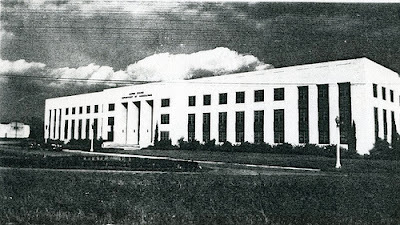 This building was erected in 1981 and opened to classes in January 1983. 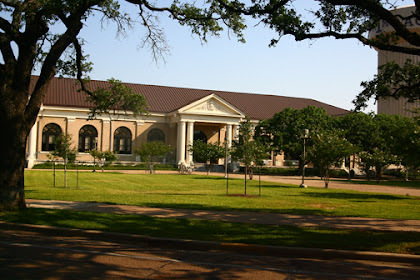 A unique feature of Texas A&M, the Rosenthal Meat Center is a full-service meat processing plant and learning facility, slaughtering (and offering for sale) lamb, beef, pork, and derived sausage products. Unfortunately, I don't have interior pictures, including where the sausage is made (literally). Back in the days prior to the 1950s, professors lived in houses on campus, from the place of the modern-day Memorial Student Center and parts south. Most of these buildings were not demolished, however--they were literally partially disassembled and placed in other parts of town. The house on Boyett and Church is one of them. Of course, a lot of them still have been demolished, but the one at Church and Boyett hasn't. I'm not sure of the house's history since being moved off-campus, but it has served as restaurants in recent years. 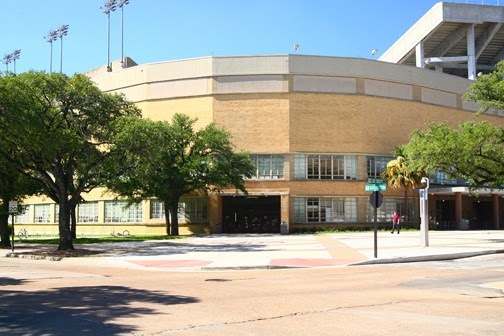 As mentioned by "AggiePhil" in the comments below and confirmed in other sources, in the early 2000s, it was "Satchel's BBQ & Steaks". According to Restaurant Row, it was "a casual family style restaurant with a rustic ambiance, a fireplace, cozy booths and knickknacks placed throughout. 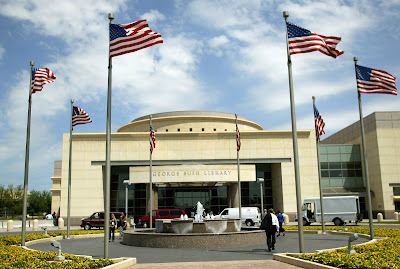 The cuisine is traditional American fare with beef, turkey, pork, chicken, steaks, and seafood entrées. The bar serves domestic and imported beers, wines and mixed drinks. They offer a kid's menu, take out and catering." By 2007 Satchel's was gone and it had become a Mexican restaurant called Fredriko's, which I ate at once (it was forgettable, and is now gone). Apparently it used to be another restaurant, as well, but I don't know of it. By 2011 (roughly) the building was "DC, Inc.": the headquarters for Dixie Chicken and other related restaurants (Dry Bean Saloon, Dudd's, Chicken Oil Co.), but by 2013 it moved again (former location of Alfred T. Hornback's) and started to renovate as restaurant space again: the Blackwater Draw Brewing Company, a brewpub owned by the same owners as O'Bannon's. Given the generally positive response I've had to brewpubs in Michigan, I had high hopes but was tempered by the lousy reputation of Northgate (Chimy's was a disappointment: I don't want overpriced tacos that I have to fix in a bacteria-laden fixings bar). I have yet to go visit this new restaurant, so expect to see a new photo up there some time in the near future, perhaps. Reviews look great though, and upon trying it (in November 2013, if I recall) I found the food to be very good, a decent value (more expensive than a typical campus lunch option) with good beer. The menu was a bit limited as was the seating. I wish that as they expand (and they do a pretty good business) they could open a larger location, after all, The Chimes in Baton Rouge, a popular bar/restaurant, ended up opening a larger, two-story location called The Chimes East away from campus with a ton of parking (for a restaurant, that is). They are currently looking into building a location in downtown Bryan from what I've heard, which is still unfortunately generally parking-limited. During the Dixie Chicken Inc. days, a banner outside said "Come And Drink It" in the form of "Come And Take It" of Texas Revolution lore. UPDATE 6/12/18: Unfortunately, Blackwater Draw closed in May 2018 due to rising rents in the Northgate area. They moved the brewing equipment to their Bryan location, which opened in December 2015 originally as an auxiliary production facility with no food. This article (as it stands) was written during 2013 with some in-text updates later (as I had mentioned that it had closed for renovations, which was not the case in 2013). I had intended to do a full rewrite but that didn't end up happening (see update). The address is 676 Lubbock, and...here we go. Here was one of my favorite buildings on campus, which has since closed for renovations. I don't have a ton of information on the historic information of the Commons. I believe it has always had a post office area (or was it just mailboxes? 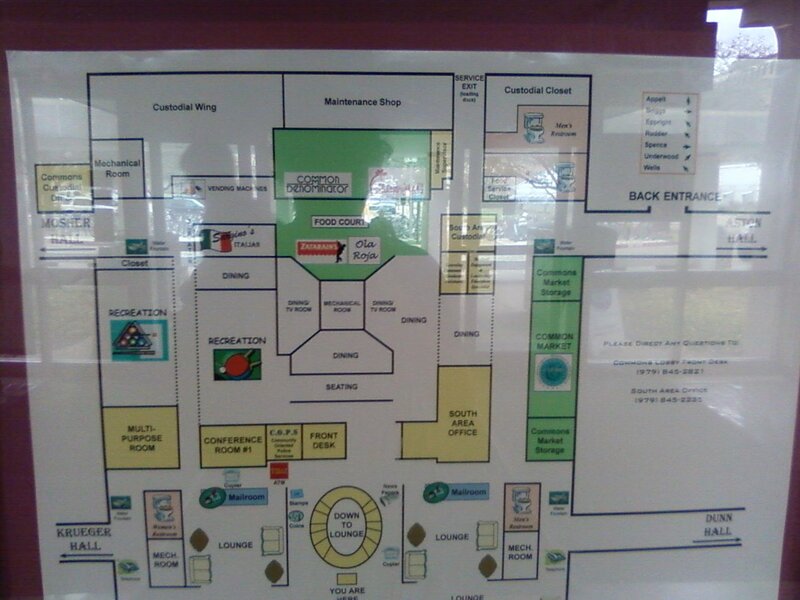 ), common lounge areas, ping-pong, and some eating places. 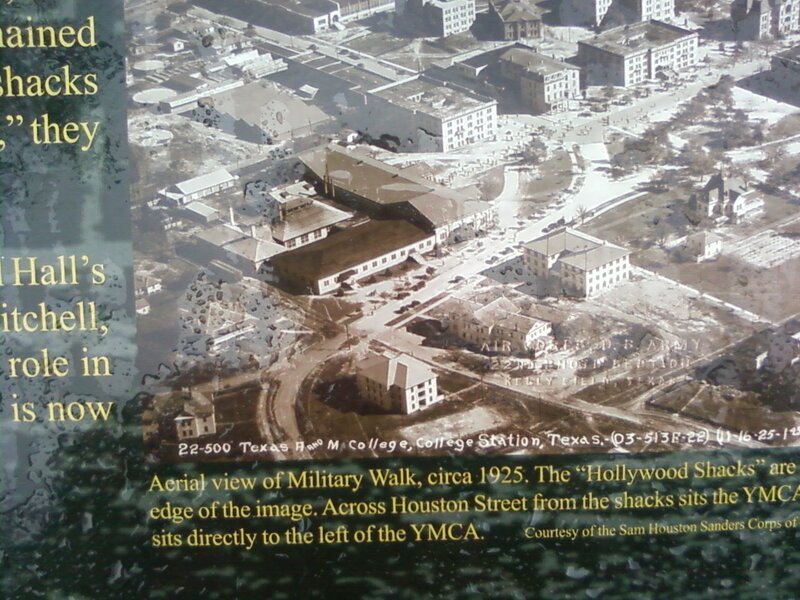 What I'm NOT sure on is how the history of that building was. According to Historic Aggieland, it opened in 1972 along with Dunn Residence Hall and Krueger Residence Hall. The other two dorms were built in 1976. 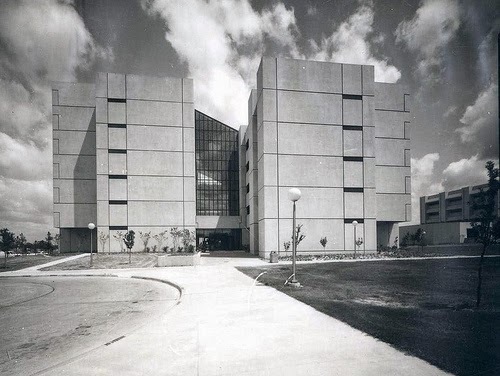 Though I heard the original dorms were built in 1973, with the Commons and the others being completed in '75. Regardless, the buildings are solidly from the mid-1970s. 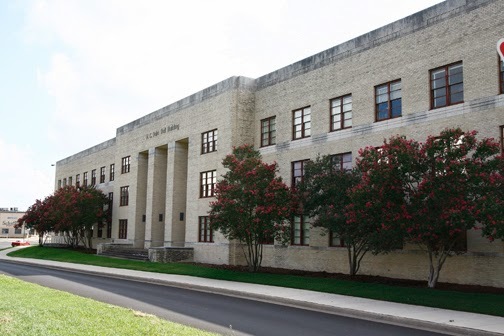 According to A Pictorial History of Texas A&M University, 1876-1976, Mosher Hall and Kreuger Hall were built as women's dorms (with the other two being men's). The Commons dorms (at least as of this writing) still retain their "shared bathroom" layout. The rooms feature your typical two beds/two desks, but the bathroom is shared between two rooms, with one toilet, one shower, and two sinks. That's unfortunate—sharing a bathroom between another unrelated person is bad enough, and probably would've been a deterrent to actually living in the Commons (I'm sure I wanted to live in one of the Commons dorms at some point). As seen in the Sbisa Dining Hall article, there were arcade and pinball games at the "Commons Snack Bar" in the late 1980s, which I'm guessing became the Common Denominator later on. (indeed, a 1970s yearbook confirms a "snack bar" was upstairs). This was one of the four "Snack Bar" locations in the 1980s and 1990s, which were the Pavilions Snack Bar, the Golf Course Snack Bar, the Bus Stop Snack Bar, and the Commons Snack Bar, which served primarily sandwiches and chips (note that all of these are gone, with the exception of the Pavilions Snack Bar, which morphed into The Grill at the Pavilion). 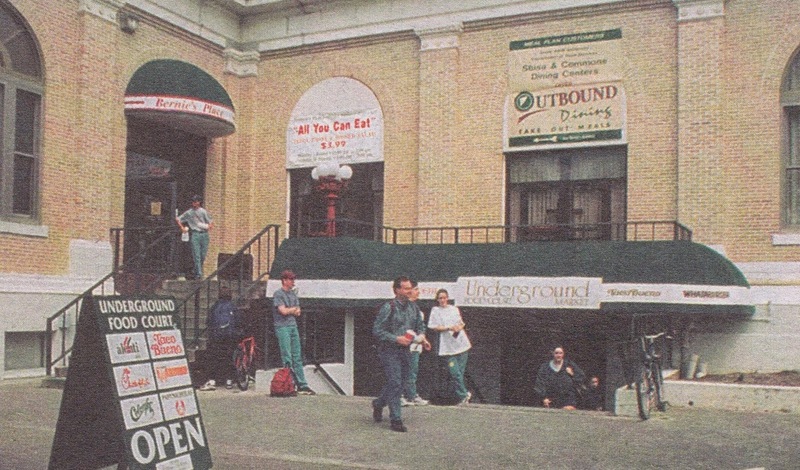 By 2001, the Commons Snack Bar was now the Common Denominator Snack Bar and Lil' Bernie's Pizza Corner (a spin-off of the late Bernie's at Sbisa, back when Bernie's offered and was known for pepperoni rolls) was built as well. According to Aggieland '74 (and alluded to the comment below, before I updated the post), there was originally no convenience store, but rather a branch of the "Texas A&M University Bookstore" (later renamed the MSC Bookstore after the branch locations closed). 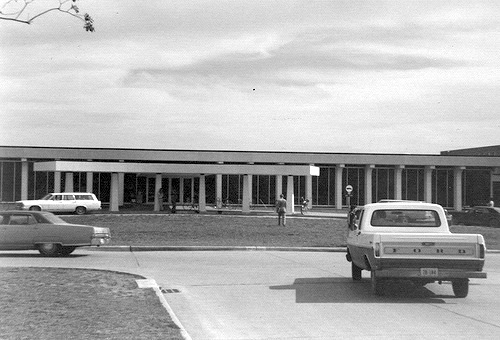 According to the comment below, that later became the convenience store "Common Market", the convenience store on campus. 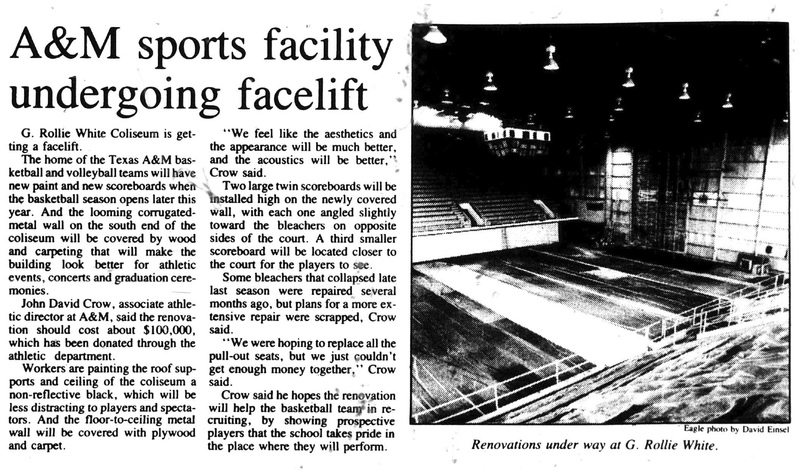 And of course, from the 1970s until the mid-2000s, the basement was the Commons Dining Center. While not the best food on campus (though it was in the 1970s), you could cook your own food (until Sbisa introduced it as well), which sounds awesome but probably a health/liability problem. You’ll get a larger variety of food at the downstairs eating facility in the Commons (a setoff dorms on campus). 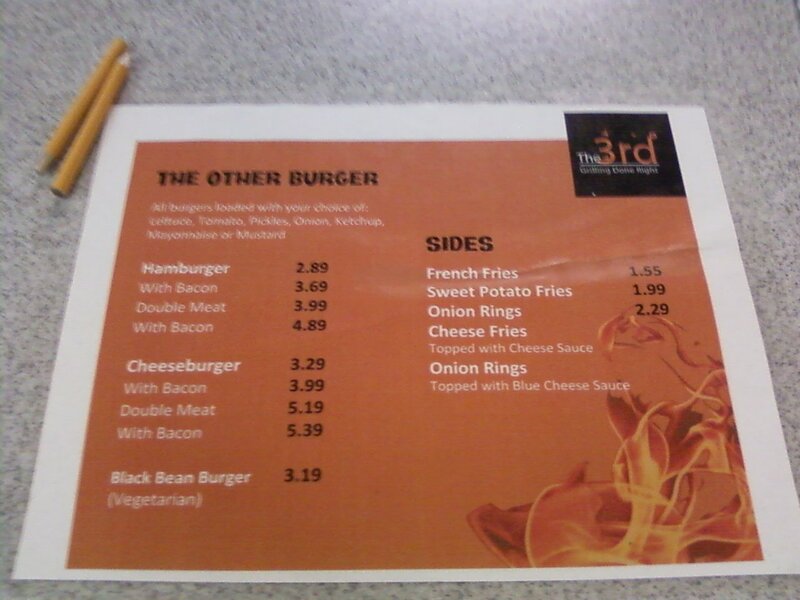 The food is very similar to the food at Duncan, but they usually have some more options. Also, you have the option of cooking your own food. Eggs, bacon, and pancake batter are provided in the mornings, and frozen hamburger patties are provided for lunch and dinner. This isn’t a bad deal if you want to take the time to cook your food. It usually tastes better than what they serve. The grilled cheese sandwiches are widely held as the best food served. This dining facility also has plenty of Blue Bell desserts. According to my cousin, who once worked in the Commons food services, said that not only were there things like egg, bacon, pancake batter, and hamburger patties, on Sunday afternoons, there was frozen steaks you could grill. You read that right. Steaks. On the meal plan. Combine that with the aforementioned Whataburger (Sbisa page), and wow, it must have been great back then. 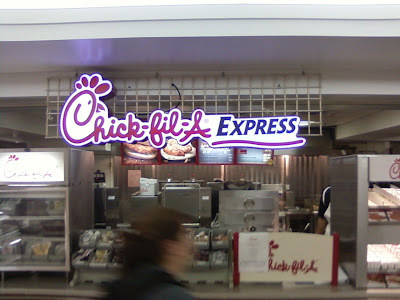 Meanwhile, somewhere along the lines (early 2000s), Chick-fil-A Express was added to the upper level. 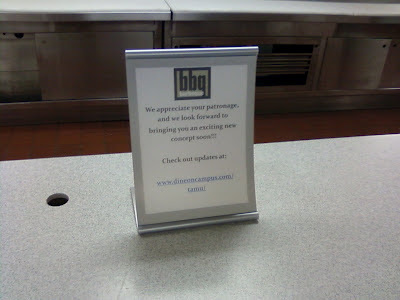 However, in 2004, the Commons Dining Center was closed permanently, partly from the fact that it people ate there less, and partly due to the fact that it was not up to code. 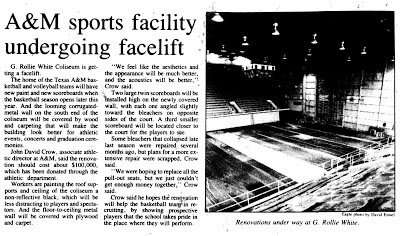 The eating areas on the upper level at the time included Chick-fil-A, Stone Willy's, and Common Demoninator Deli. A "temporary" food court was added at a cost of $50,000, which added Common Grounds, Commons Xpress (which served hot entrees, side dishes, salads, and cookies, not unlike the old Commons Dining Center), and Olla Roja. Apparently, there was "not enough room" for the food court to accommodate students, however. This was fixed in 2005, when the Commons dining area was renovated, featuring Olla Roja, Zatarain's Louisiana Café, Sargino's, and Common Denominator Deli. Sargino's replaced Stone Willy's in 2005, and initially featured salads and pasta in addition to pizza. It's presumed that Zatarain's replaced the Commons Xpress line. 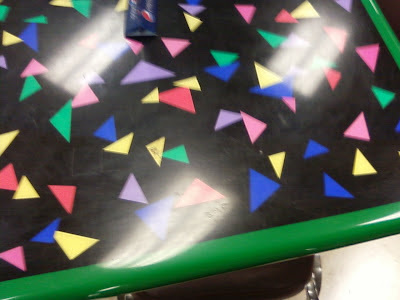 It says in the article that the new Commons had "lot of color and excitement", maybe from the tables. My jaw dropped the first time I read that as I couldn't believe that those tables had been any newer than 1998 (and that's pushing it). 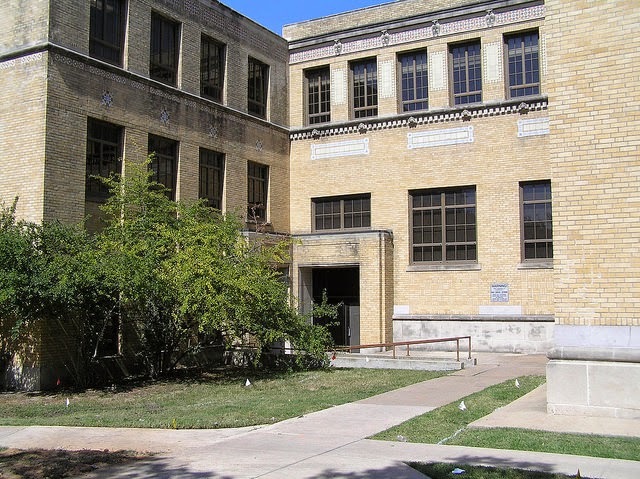 While I do love older things on campus, I prefer period pieces (the old MSC before it was butchered, Chemistry Building '72, Zachry, etc.) rather than things that look dated from day one. 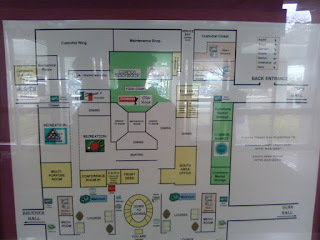 The expansion of the food court to modern standards when they converted the "TV rooms" into additional food court space, but they didn't even take the signage off. The eateries had different sizes than before. Since the modern Sargino's (mentioned in the above linked article) lacked the pasta and salads, I'm guessing the 2005 remodel downsized it. Around this time, Common Grounds moved to the basement and the Tomato Bar, a pasta/sandwich/salad place opened in the basement as well. 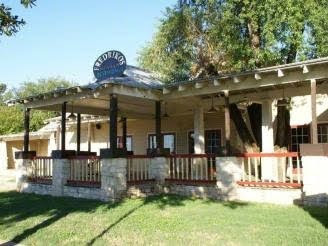 The Tomato Bar was opened in 2007, aimed at providing healthier alternatives to the usual gamut of pizza and hamburgers. 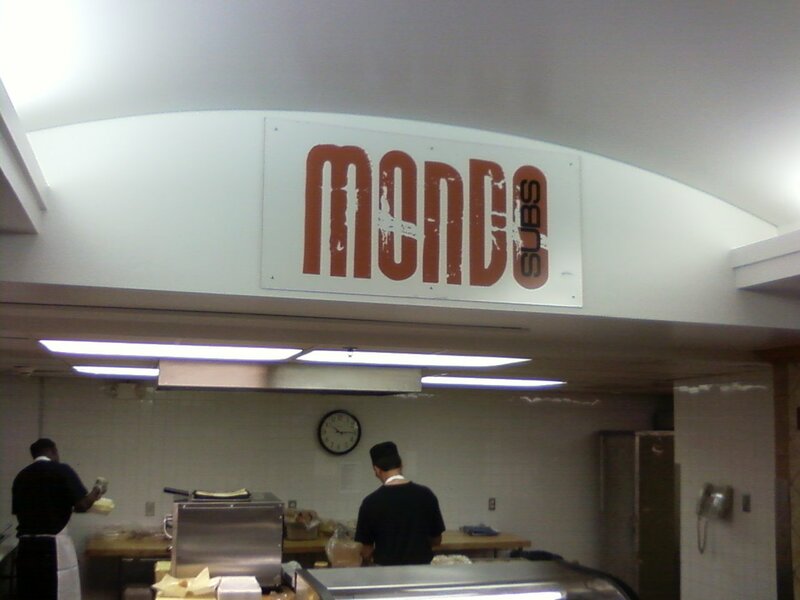 This opened in spring 2007, and was a far cry from even Oodles of Noodles or Baby Greens based on reports. Like the successor food joints upstairs, you could pick your salad ingredients or pasta ingredients beforehand (instead of just asking for them cafeteria-style), and they even had things like artichoke hearts as a salad ingredient. By 2008 more changes had taken place, Zatarain's, as you can see in the picture that I had from the Commons Main Level map has the same Zatarain's logo you see on boxes of Zatarain's stuff, except they had a whole restaurant, which I can't find anything else on any Zatarain's Louisiana Café. Maybe they got in trouble for use of the name? It and Olla Roja closed around that time (Olla Roja had two other places on campus at that point, so no tears were to be shed yet). 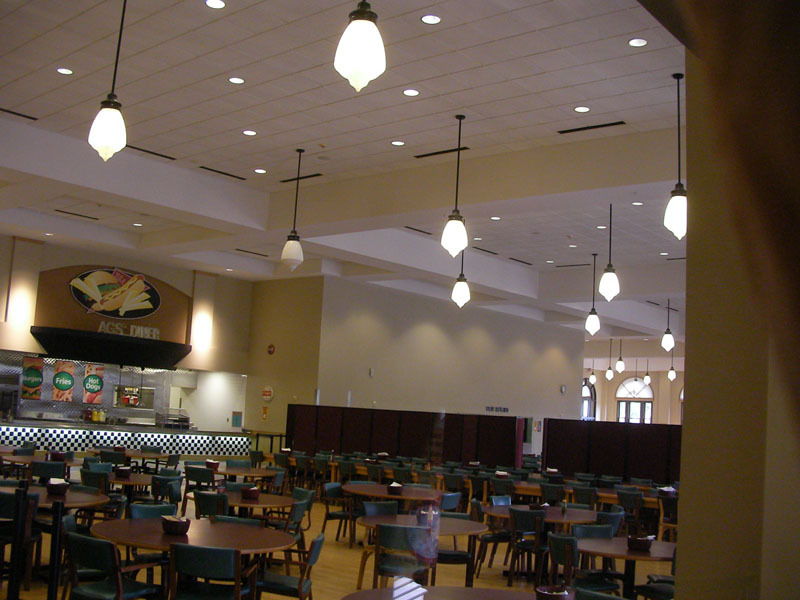 It was in fall 2008 that the Tomato Bar closed, because of (you guessed it) health code violations, meaning not much had changed since they closed down the Commons Dining Center. To make up for the loss of the Tomato Bar, a new eatery was open in the Commons Food Court: The Tomato Bar Express, which offered two lines, salad and pasta. These replaced Olla Roja and Zatarain's, though Zatarain's didn't even make it until 2008. The eatery below was around in the 2006-2007 era, and I have heard nothing about it online except for a few references from the dining website (archived). As tasty as fish is, I can see why Spearfish flopped in the Commons food court and was forgotten. Meanwhile, where Commons Grounds relocated to, a lounge opened up in the basement with Common Grounds and "Jalapeños Burritos y Mas" on one side and Tomato Bar to the back, the latter of which closed when Choral Activities gutted the area for the MSC renovation. I'm not sure what will happen when it reopens. Somewhere during that time, Cabo opened for at least a semester (a test before they opened in the MSC), which unfortunately lasted less than a semester in the MSC before Compass completely ruined it. 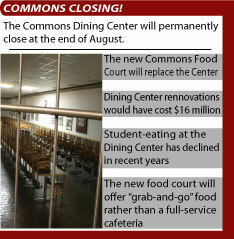 And now to my time at A&M and a personal note: the Commons was my go-to eating place for my first semester at A&M. Having been in the post-MSC era and the post-Whataburger in the Underground era, the Commons has been there for me, where my diet consisted of every eating place available Sargino's pizza (greasy but delicious), Common Denominator (which was my least favorite), Oodles of Noodles (a lot of food, but my interested waned over time--this was the old pasta line of TBE), Jalapeño's (never disappointed), Common Grounds (coffee and ice cream, but never for lunch), Chick-fil-A (always a favorite), and Baby Greens (the salad line--I tried healthy eating, and that worked for a while, except one time I got food sickness from it and never went back). 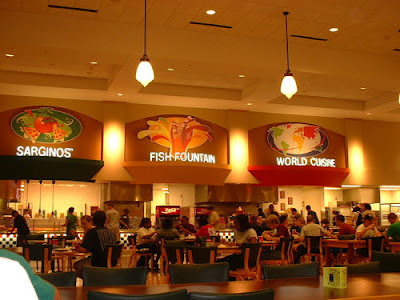 In August 2012, disastrous changes had affected The Commons thanks to outsourcing: Sargino's had changed their recipe and was now self-serve (blaargh), Oodles of Noodles and Baby Greens had gotten decor updates (along with Sargino's, as well) and renamed "Pasta Fork" and "Crisp", respectively. And due to the Compass changeover, prices went up all around. In the basement, going down the stairs and going straight back, you can see The Tomato Bar, gated off but with decor intact. Will it ever reopen? Probably not. Jalapeños became Saboroso, as well. In winter 2012, the Commons bike racks were finally replaced. The convenience store mentioned, which was originally a self-branded operation (Common Market, then Commons C-Store) until the late 2000s when Rattler's rebranded it, where it functioned much like a regular Rattler's, except with a lack of alcohol or cigarettes (and that was before smoking was heavily restricted on campus), though it does sell condoms. In August 2012, it "de-branded", becoming "Outtakes" (much like the Sbisa Rattler's), though restored its name within a few months. It is a Rattler's once more, where you can get some of the cheap coffee (relatively, of course) and other snacks. Unfortunately, due to Sargino's being ruined and the whole fact that the Commons was often dirty and crowded, I didn't go to it at all in spring 2013. Maybe they reopened the other part of the basement. Regardless, I'd still like to go to the Commons again and take pictures. This post was a spin-off of the linked post as shown here. UPDATE 9/29/13: A few things have changed. Sargino's looks edible again (but not the same, never the same), Cabo is back in the basement (fake Chartwells burritos Cabo, not the real Cabo--and now it's no longer MSC exclusive anyway), Common Grounds is closed (a few signs remain and the lights remain on, but it's gutted completely), the Tomato Bar area is still closed, the place where Choral Activities is still office space, and the tables and chairs were finally replaced with tasteful wooden furniture. The sad thing is, it's rumored that the Corps will be "taking over" the Southside dorms, and the Commons isn't even unique among dorms anymore, with new amenities at Hullabaloo Hall making the Commons seem ugly and dated (it only took them four decades). UPDATE 3/24/15: For more on the Tomato Bar and some other photos from 2015, check out The Commons Companion. UPDATE 6/12/18: I had actually planned to rewrite this back in 2017 (I had a job at A&M, making visiting easy) but there were some problems with it. First, it would've completely changed the tone of the article as The Commons, well, it was ruined. The stairs were still there but it was gutted and turned into sort of a discount MSC, with a large "Aggie Express" convenience store (woefully overpriced, even by convenience store standards, and understocked) on the first floor and a large cafeteria in the basement once more (Chartwells dreck)...and that was it as far as food options went. The dorms are being renovated with huge HVAC units on top, ruining their exterior aesthetics as far as I'm concerned (I'm a purist) and no doubts they look different on the inside as well. 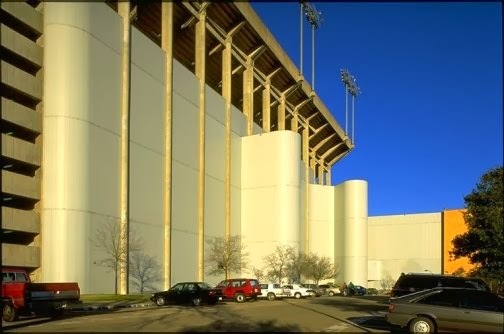 Then I lost that job at A&M, ending plans to not only kick the rewrites into high gear but also because I had plans to add other TAMU buildings, as I was bitter and depressed about the whole affair (I mean, I put the update on ice for the better part of a year). It really was too bad that they lost the Rattlers' license...I know that it was unlikely that Sunoco would keep the (non-fuel) campus stores but it would've been so much cooler to have a full Stripes there, one with Laredo Taco Company (enough room) and real Slurpees (courtesy of 7-Eleven).